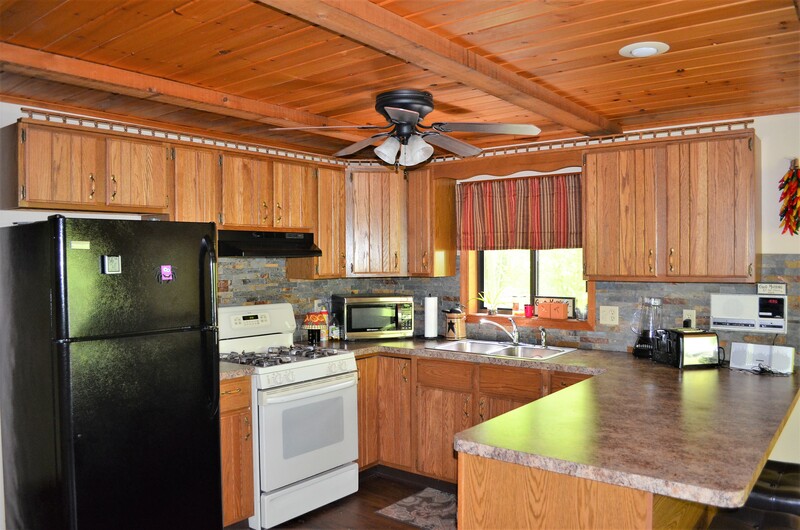 Home › Arrowhead Lake PA › Large Mountain Chalet Tucked Behind the Trees in Arrowhead Lakes! 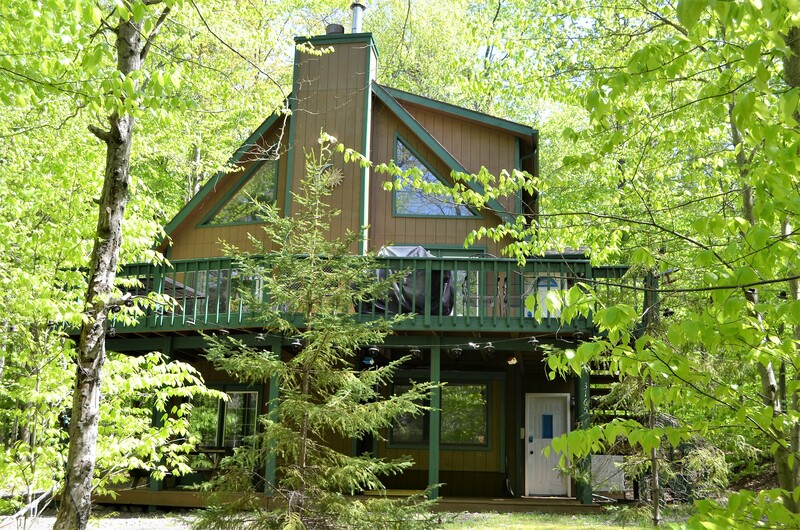 Large Mountain Chalet Tucked Behind the Trees in Arrowhead Lakes! 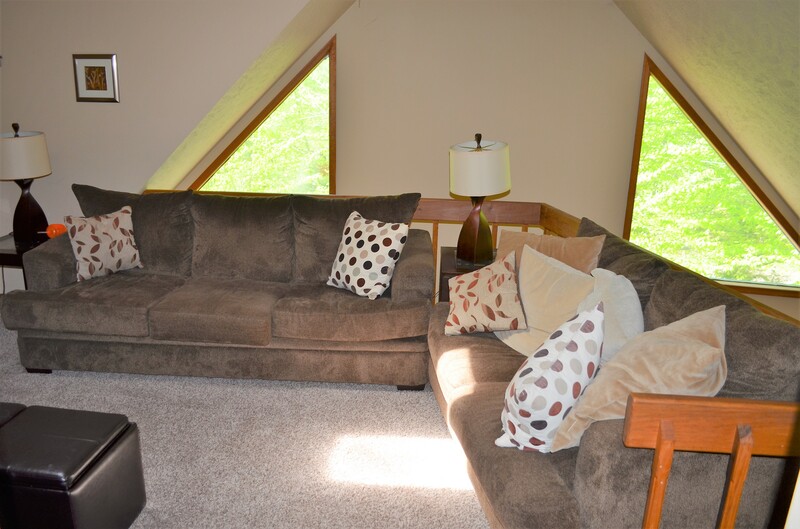 Looking for a private location that is walking distance to pools, lakes, and beaches? 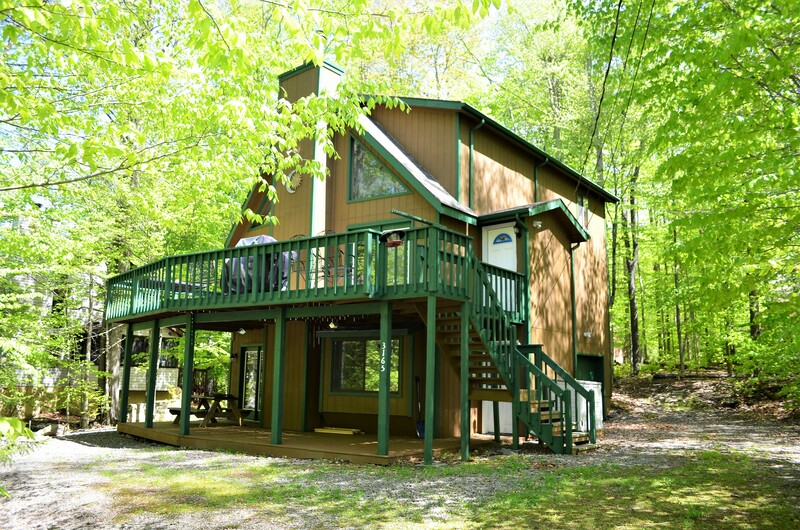 Whether you want your own personal getaway or are looking for a top-shelf property to start making an income with vacation rentals, 3165 Ogontz Drive in Arrowhead Lakes in Pocono Lake, PA is everything you want! 3 Bedrooms, 2.5 Bathrooms, 1800+sqft with a Stone Faced Propane Fireplace in the Living Room, Free Standing Propane Stove in Family Room, Newer Floors, and Around 500 sq Ft of Deck to Enjoy Outside, this 3-story Mountain Chalet combines that “away from it all” feeling with a location that is also accessible to lots of sweet amenities such as tennis courts, basketball courts, heated pools, playgrounds, fitness center, and two beautiful lakes (260 acres and 90 acres) with sandy beaches for fishing, swimming, canoeing/kayaking, or just taking in the scenery and relaxing. 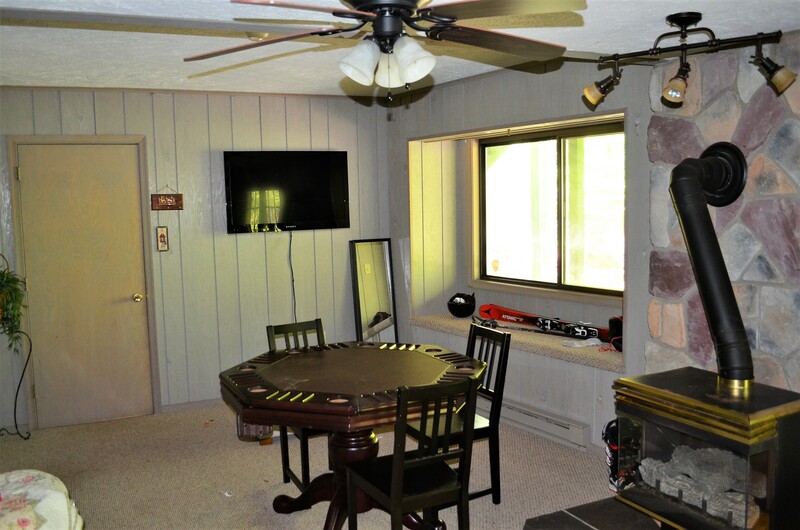 For more pictures and the full MLS listing report for this property, click here. If you would like to schedule an appointment to come and see it, call Matt Cordisco today at 570.620.6127! 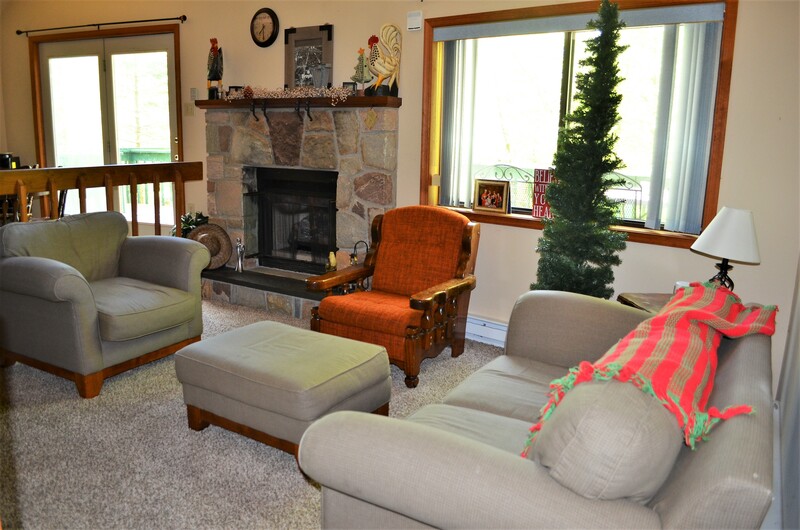 ‹ Large 5 Bedroom Cape Cod Could Be Your Personal Pocono Escape!